The Perfect Companion To Our Original Classic In A Fast Absorbing Moisturizing Treatment For The Body. Saturates Deeply And Moisturizes Intensely To Reverse Skin Dryness And Flaking. 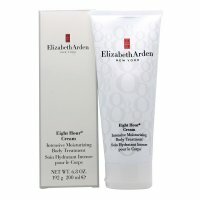 Leaves Skin Soft, Smooth And Hydrated For Eight Hours.